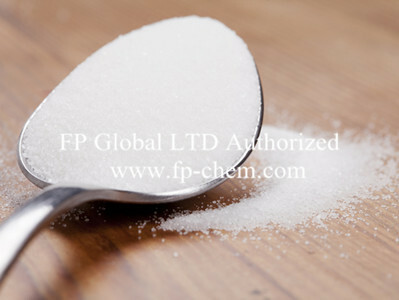 Erythritol is a white crystalline powder that is odorless, with a sweet taste that is similar to sucrose. 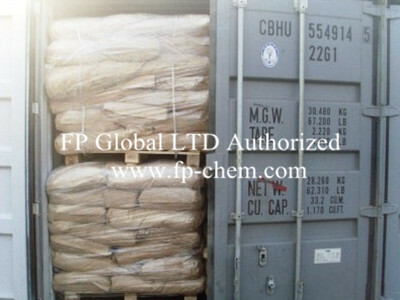 It is approximately 70% as sweet as sucrose and flows easily due to its non-hygroscopic character. Like other Polyols, Erythritol does not promote tooth decay and is safe for people with diabetes. However, Erythritol’s caloric value of 0.2 calories per gram and high digestive tolerance distinguishes it from some other Polyols. It has approximately 7 to 13% the calories of other Polyols and 5% the calories of sucrose. Because Erythritol is rapidly absorbed in the small intestine and rapidly eliminated by the body within 24 hours, laxative side effects sometimes associated with excessive Polyol consumption are unlikely when consuming Erythritol containing foods. 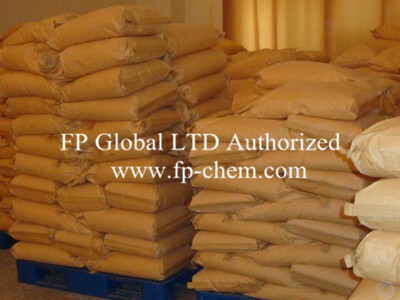 In food industry,erythritol, as substitute of cane sugar, is widely used in food manufacturing such as baking and roasting foods, cakes, dairy produce, chocolate, all kinds candies, dessert, gum, soft drink, ice-cream etc. which keeps foods good in color, sweet-smelling, sapor and prevent foods from deterioration. 1. Erythritol has almost no calories. In the United States, erythritol is labeled as having 0.2 calories per gram, which is 95 percent fewer calories than sugar. In Japan, erythritol is labeled as having zero calories. 2. Erythritol has not been found to affect blood sugar or insulin levels and has a zero glycemic index. 3. Erthyritol has a clean, sweet taste. I’ve found that it’s more similar in taste to sugar than other natural sweeteners such as stevia (which can be bitter). 4. In reasonable amounts, erythritol doesn’t cause digestive upset and diarrhea that other sugar alcohols like sorbitol and xylitol are known to cause. This is because erythritol is a smaller molecule and 90 percent of erythritol is absorbed in the small intestine and for the most part excreted unchanged in urine. This quality makes erythritol unique among the sugar alcohols. 5. Erythritol isn’t metabolized by oral bacteria, which means that it doesn’t contribute to tooth decay. 6. Erythritol can be used in cakes, cookies and biscuits at a level up to 10% to dramatically increase baking stability and shelf life. 7. Erythritol gives baked goods longer freshness and softness.In baked goods, using erythritol results in more compact dough and softer products. 8. Less color formation in baked goods results from use of erythritol. 9. Erythritol has a different melting behavior. 10. In confections, erythritol is non-hygroscopic (doesn’t absorb moisture in the air), provides good gloss, breaking characteristics and melting properties in the mouth. 12. In some candy such as fudge and fondant, erythritol works well with maltitol to control crystallization. 13. Erythritol works best if fine ground or powdered but can be used in it’s crystalline or granulated form for hard candies.